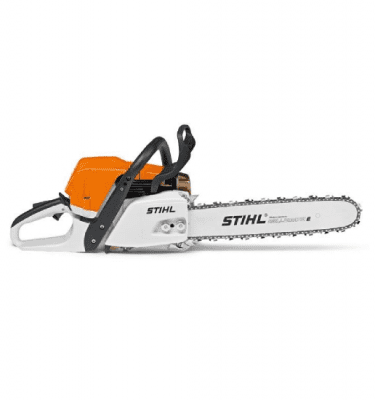 Compact chainsaw with good power-to-weight ratio and hard-wearing STIHL Rapid Duro 3 low-profile saw chain. 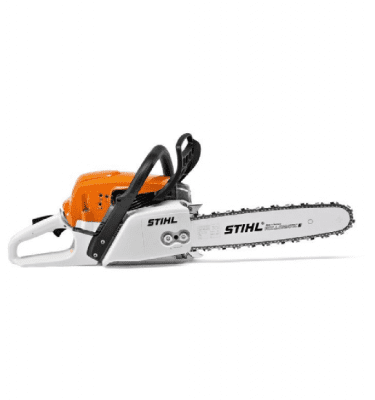 With up to 20% less fuel consumption and up to 70% fewer emissions compared to STIHL two-stroke engines of the same performance class without 2-MIX technology. 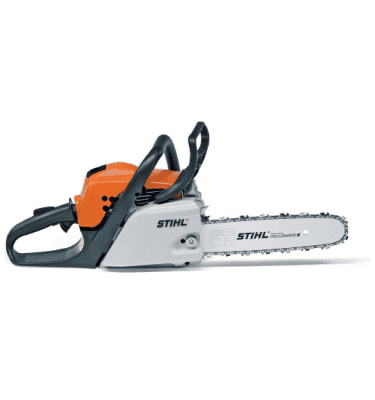 Ideal for cutting firewood, felling small trees and when a bit more power is needed. 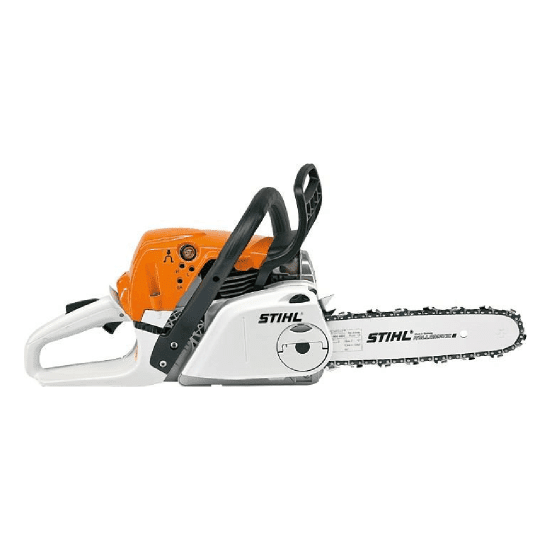 This saw is easy to guide and has great handling. 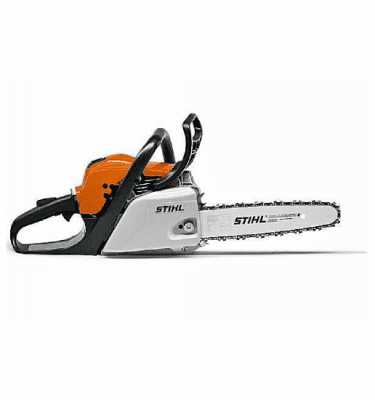 With STIHL Quick Chain Tensioning and STIHL ErgoStart.